On July 31, 1955, the Fantasyland attraction Casey Jr. Circus Train opened in Disneyland. Based on the train from the animated feature film Dumbo, the attraction takes guests around the Storybook Land area, giving guests a splendid view of scenes from classic Disney animated features. The attraction, while supposed to be available on opening day of Disneyland, was delayed for two weeks due to mechanical problems. Several of the train cars were also taken from the original merry-go-round as it was refashioned as King Arthur Carousel. A version of the attraction was added to Disneyland Paris, known as Le Petit Train du Cirque. Posted in Uncategorized and tagged 1950s, Attraction, Disney Park, Disneyland Park, Original Disneyland. Bookmark the permalink. 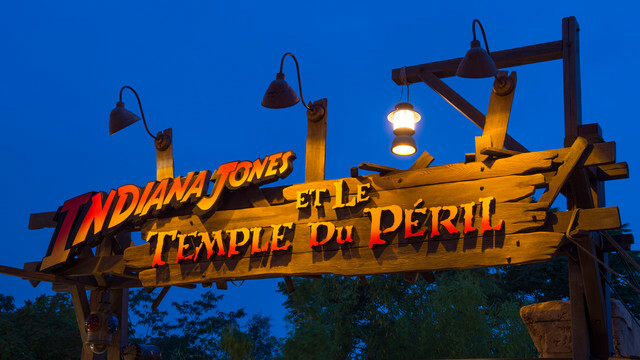 On July 30, 1993, the roller coaster attraction Indiana Jones and the Temple of Peril opened in Disneyland Paris. When the attraction was initially built, Imagineers picked a stock roller coaster attraction so as to quickly add needed capacity for the park; Imagineers worked quickly to add theming to create the attraction with the perfect Disney touch. This is one of several Indiana Jones-themed attractions within the Disney Parks, but the first and only roller coaster. From April 1, 2000, to December 3, 2004, the attraction was operated backwards. Posted in Uncategorized and tagged 1990s, Attraction, Disney Park, Disneyland Paris. Bookmark the permalink. 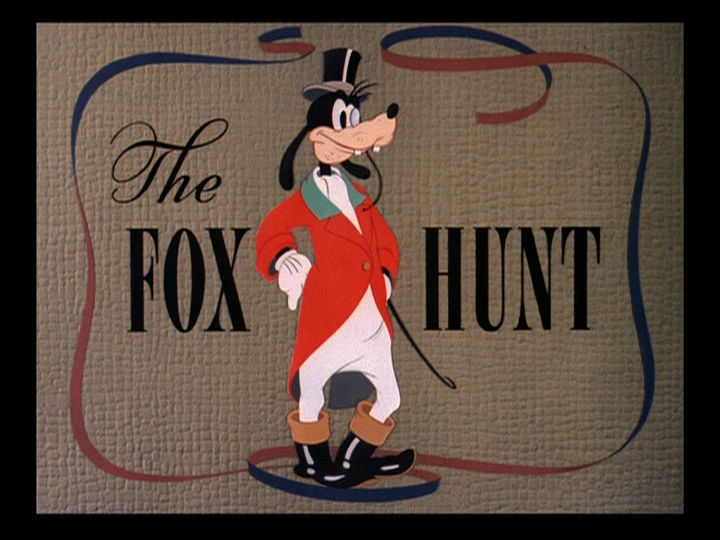 On July 29, 1938, the Donald Duck and Goofy short film The Fox Hunt premiered in theaters. It was directed by Ben Sharpsteen, and was the second short in the series starring both characters. The short also features cameos by Mickey, Minnie, Horace Horsecollar, and Clara Cluck. Early in the morning, the riders head off on their fox hunt, with Donald holding the leashes of the bloodhounds and struggling with keeping them in line. Meanwhile, Goofy is gaily riding his horse until he runs into a tree, finding the fox hiding inside. He alerts Donald, and the chase is on, with the bloodhounds dragging Donald with them helplessly. Donald is thrown from their leashes when he is rammed into a tree, and is trampled by the rest of the riders. Goofy has his own problems when it is revealed that his horse is afraid to jump. Goofy decides to teach his horse how to jump, and is successful, with the horse landing on Goofy’s head. The two start splashing around in the pond on the other side of the hedge. Donald decides to chase after the fox on foot, and corners him into a hole. The fox manages to sneak away and bring Donald into a teasing game of hide and seek. Donald places a large boulder over one of the holes in the ground and blows his trumpet into the other one, thinking it will blow the fox out, but manages to send the boulder flying into the air and landing on Donald’s head. After using a rather ginormous puff of air, Donald is able to push the fox out from underground, and grabs it by the tail. The fox pulls Donald into a log, and Donald announces that he has caught the fox – only to find that in the scuffle, he has a skunk instead. Donald flees as fast as his legs will carry him before he gets sprayed by the miffed skunk. Posted in Uncategorized and tagged 1930s, Color, Donald Duck, Goofy, Short film. Bookmark the permalink. 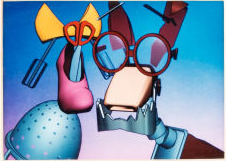 On July 28, 1987, the special short film Oilspot and Lipstick was released at the Special Interest Group on Graphics and Interactive Techniques conference, known as SIGGRAPH. 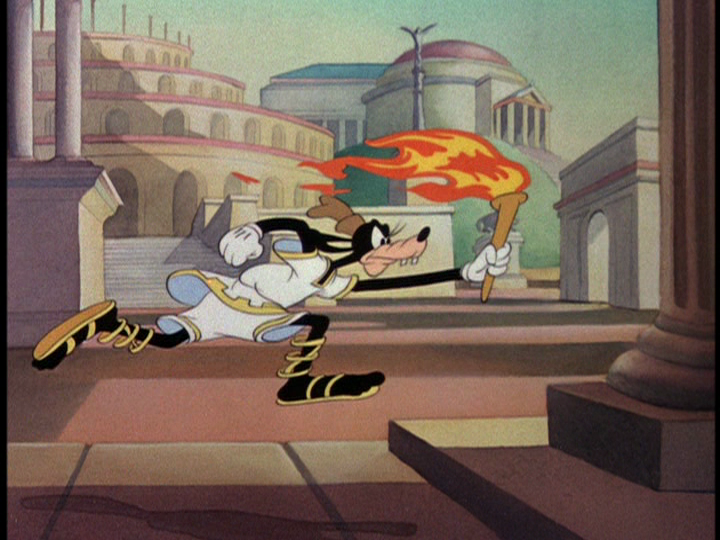 The film was one of Disney’s earliest attempts at computer animation. It featured two dogs made out of junkyard parts, with a junkyard monster threatening the life of the female, Lipstick; she is rescued by the male dog, Oilspot. Posted in Uncategorized and tagged 1980s, Color, Conference, Short film, Special. Bookmark the permalink. On July 27, 1989, the short educational film The United Nations was released. 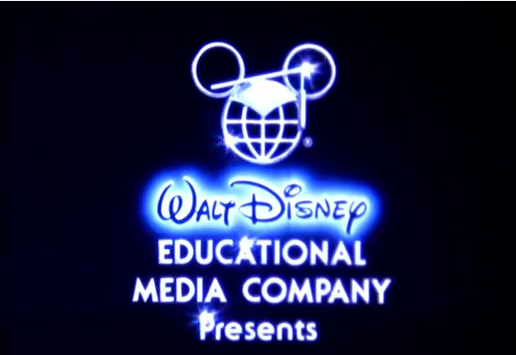 Part of the Mickey’s Field Trip series, the live action short had Mickey Mouse guide two children through the United Nations, where they meet several guides from various countries. As the children tour the General Assembly, the Security Council, and UNICEF, they learn about world health, the skills behind translating for the delegates, and how to solve conflicts. Posted in Uncategorized and tagged 1980s, Color, Educational, Live Action, Mickey Mouse, Walt Disney Educational Productions. Bookmark the permalink. 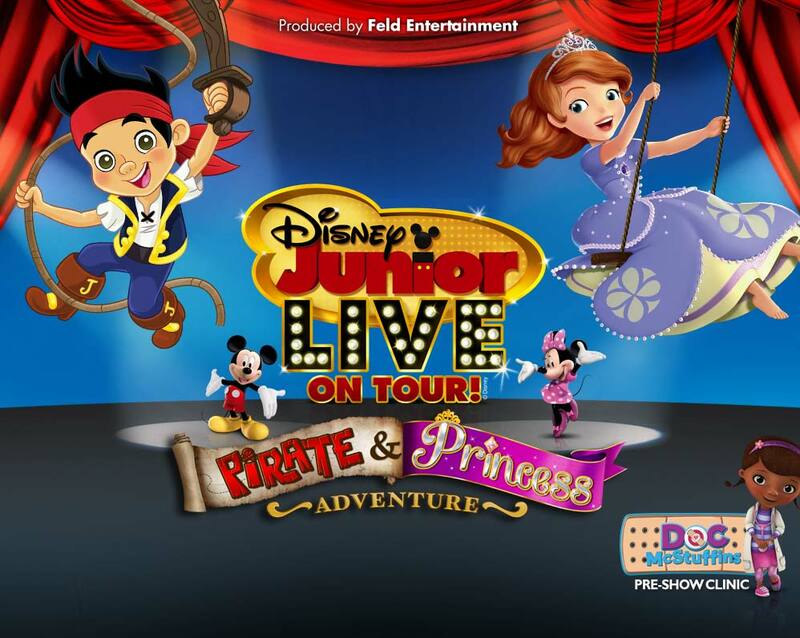 On July 26, 2013, the touring live stage show Disney Junior Live on Tour! Pirate & Princess Adventure began its run in Savannah, Georgia. The show featured popular Disney Junior shows Sofia the First and Jake and the Never Land Pirates in a musical spectacular. The show featured special appearances by Disney characters Cinderella and Peter Pan. The show is currently touring around the United States. Posted in Uncategorized and tagged 2010s, Disney Channel, Disney Junior, Live Show, Television. Bookmark the permalink. On July 25, 1976, to coincide with the Olympic Games, the special Superstar Goofy premiered on NBC’s The Wonderful World of Disney. The special was a compliation of several Goofy short films, particularly from the “How To” series, including The Art of Skiing, How to Swim, and How to Play Golf. The special was also shown internationally, known as Dingo et Donald Champions Olympiques in France. Posted in Uncategorized and tagged 1970s, Color, Goofy, Short film, Television. Bookmark the permalink.